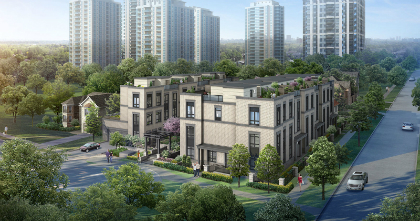 Kenneth & Holmes is comprised of 29 urban townhomes in total, featuring bungalow units and 2-storey towns. The units range from 791 to 1,457 square feet. 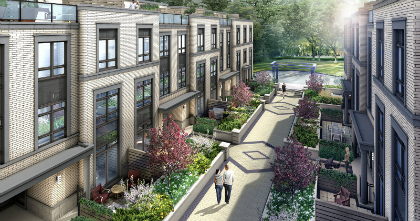 The bungalow units feature private courtyards and rear patios (as per plan) with privacy screens, and exterior gas connections for barbecues. 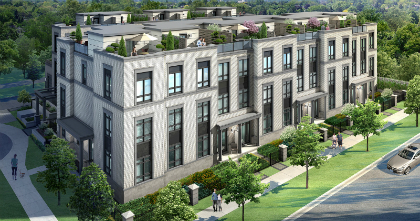 The two-storey towns feature spacious rooftop terraces, and a few plans also feature elevated walkout patios. 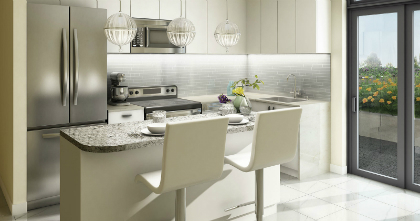 Some of our high quality interior features and finishes at Kenneth & Holmes include 9’ ceilings, premium plank laminate flooring, porcelain and ceramic tile, and the kitchens boast contemporary European-style flat slab, soft close cabinetry, quartz countertops, and stainless steel appliance packages. Located near Yonge and Finch, Kenneth & Holmes is within walking distance to the Yonge Subway Line, making downtown Toronto easily accessible. 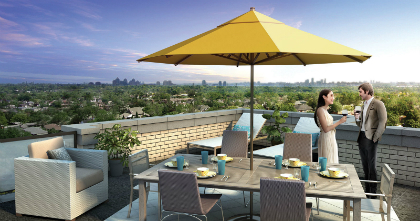 Yonge and Finch is an up-and-coming area that already has an abundance of local amenities where you can shop, dine, and play any day of the week. If you’re interested in receiving the latest information on Kenneth & Holmes as it is released, register here right now! You can also call 416-992-7972 to book your private appointment today.